Initial reports in Pakistani media said the National Counter-Terrorism Authority (NACTA) had informed the caretaker government that it did not have the capacity to prepare the “National Risk Assessment Report”, and suggested that the Federal Investigations Agency (FIA) do it instead. 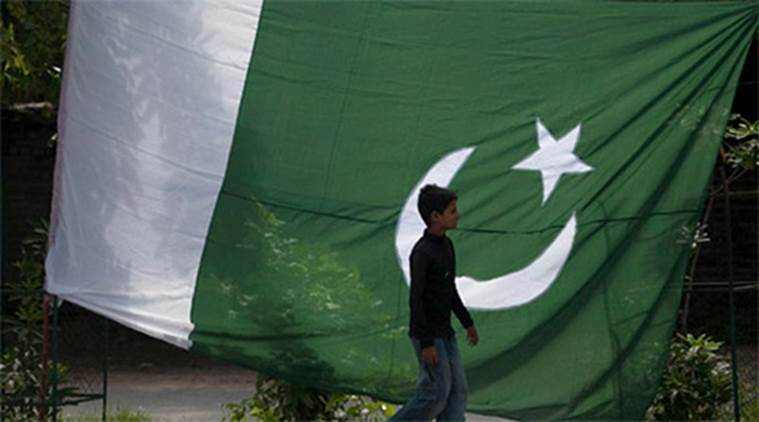 With its new government still not in place, Pakistan is scrambling to put together a report to show it can combat terrorism financing as a delegation from the Financial Action Task Force-affiliated Asia Pacific Group (APG) is scheduled to visit the country on August 13. Initial reports in Pakistani media said the National Counter-Terrorism Authority (NACTA) had informed the caretaker government that it did not have the capacity to prepare the “National Risk Assessment Report”, and suggested that the Federal Investigations Agency (FIA) do it instead. The FIA too was reported to have cited lack of capacity. But last Friday, a day after the reports appeared, the National Task Force on Combating Financing of Terrorism held a day-long meeting to discuss Pakistan’s commitments at the FATF plenary in June this year, in order to put up a credible engagement with the delegation that will arrive in Islamabad next Monday. At the June meeting, in order to not be blacklisted, Pakistan had agreed to a 26-point action plan that has to be implemented over the next year and a half. The APG is one of several autonomous “FATF-style regional bodies” that have adopted FATF’s recommendations and monitoring. India has pinned its hopes on this international body to force Pakistan into acting against UN designated terror groups such as Lashkar-e-Taiba and Jaish-e-Mohammed, and designated individuals such as Hafiz Saeed. The action plan to which Pakistan has agreed includes steps against these groups. However, the “mainstreaming” of the LeT/JuD and Ahle Sunnat Wal Jamaat in the elections — both were permitted to contest through political proxies and put up UN designated terrorists as candidates — appeared to contradict the commitment given by Pakistan the FATF. With the government unlikely to be fully in place by August 13, Pakistan could well cite this as a reason for not being fully prepared for the APG visit. But the engagement with the APG is crucial for Pakistan. Already, Asad Umar, tipped to be the new finance minister in Imran Khan’s yet to be formed government, has made it plain that Pakistan needs a monetary infusion to the tune of $10-12 billion. One of the first steps by the new government after it takes office may be to approach the IMF or friends such as China for this. But without showing commitment to the 26-point action plan and its implementation over the next 15 months, Pakistan faces the prospect of financial sanctions. The IMF, World Bank and ADB are among the key international financial institutions that support the work of FATF-APG.